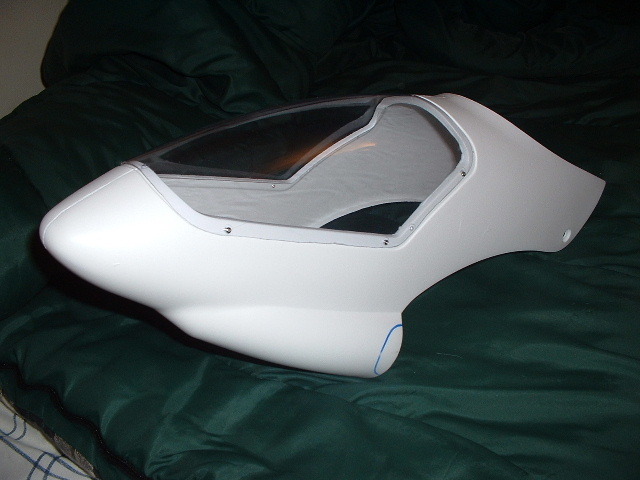 This project started as a spring break project. 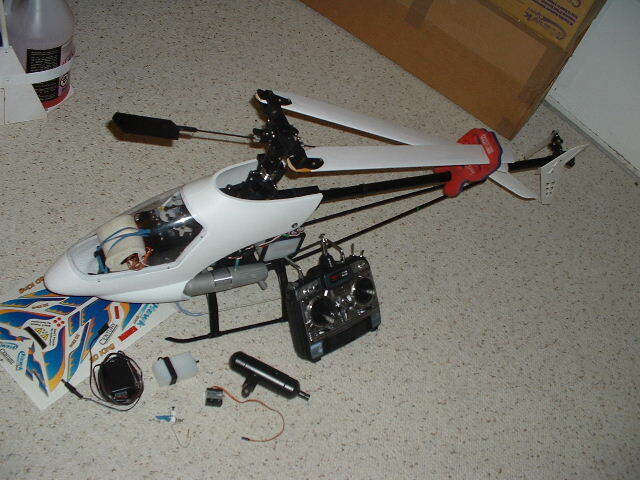 Since i have noting to do over the spring break i decided to do a project which i have been thinking for a long time is to put a hawk into one of the 21st toy century fuse.I 've pick the hawk sport because from a little research it was the best fit. 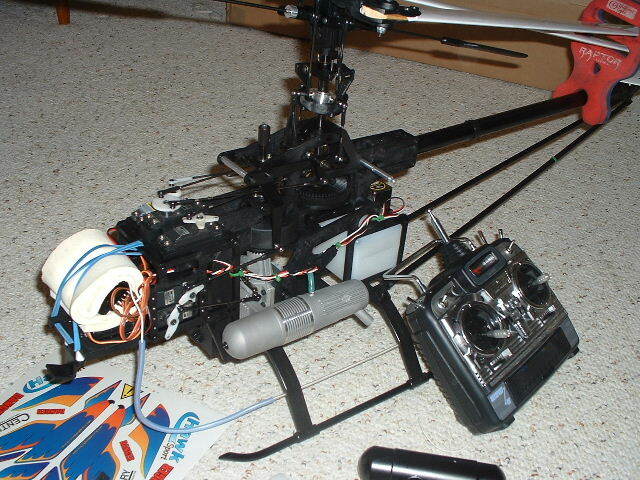 I will be running TT39 on my hawk sport because the fuse is very heavy and i need a lot of power to fly around nicely. 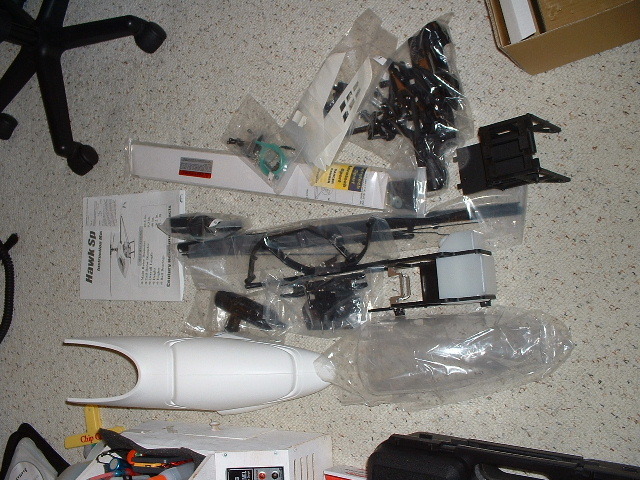 Building the hawk sport was pretty easy since most parts came already assembled. 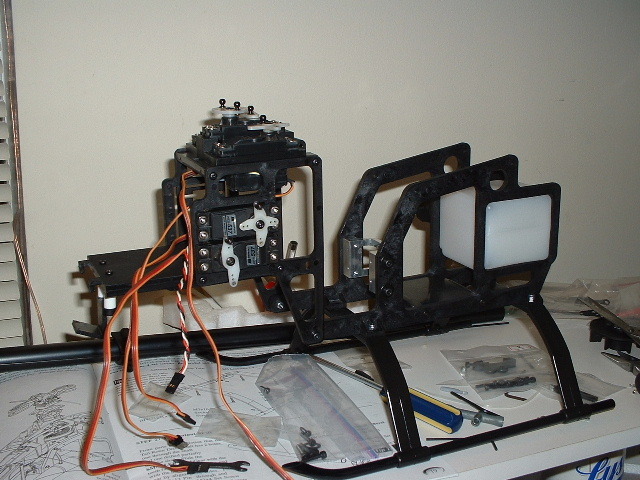 This picture shows the servo frame with servos. 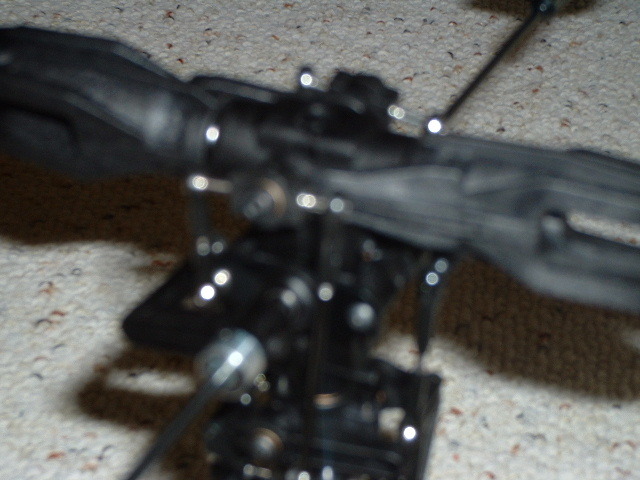 Im using standard Jr servos for this project since I want this to be a low cost spring break project. 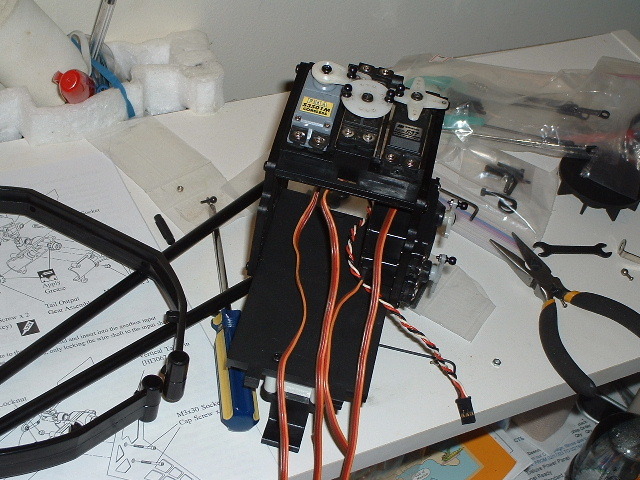 servo frame attached to the lower main frame. 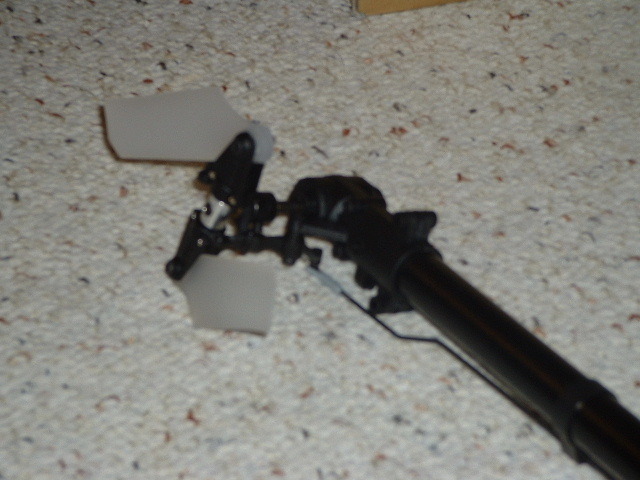 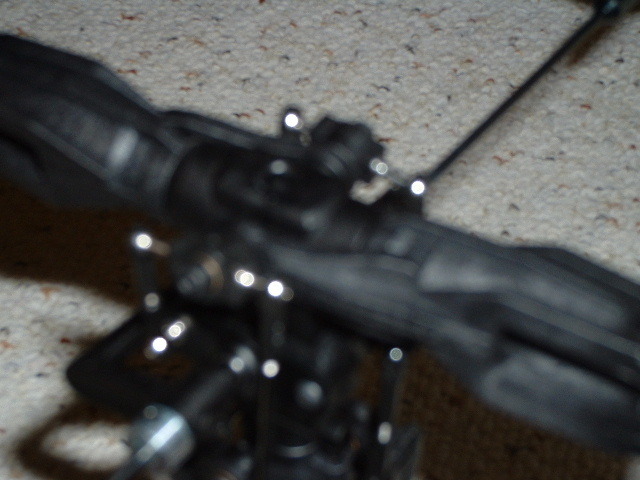 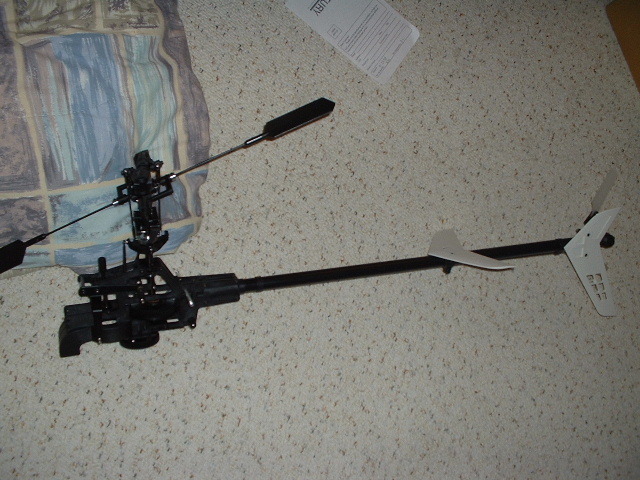 Tail rotor head. 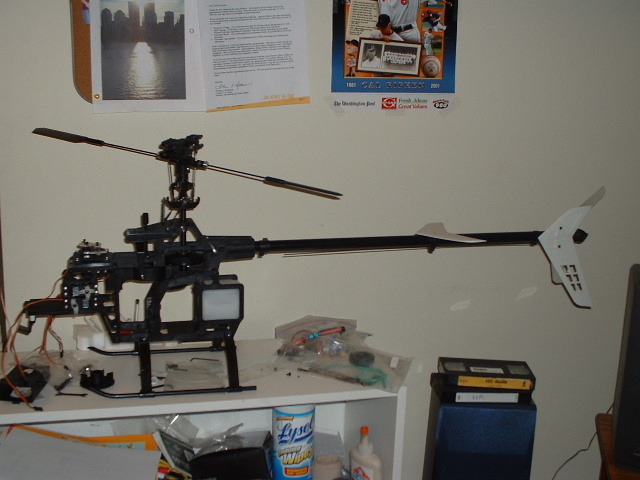 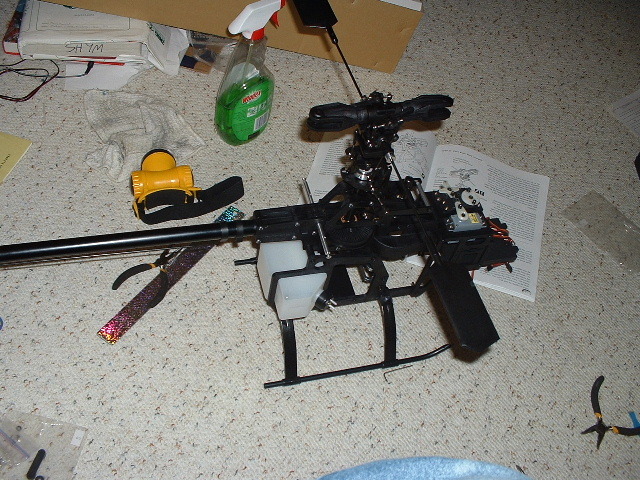 The hawk sport is not a belt driven but a Wire Driven helicopter. 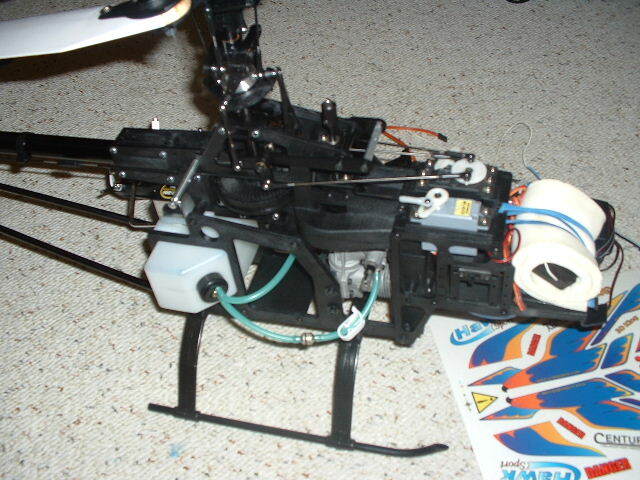 80% completed waiting for the engine.